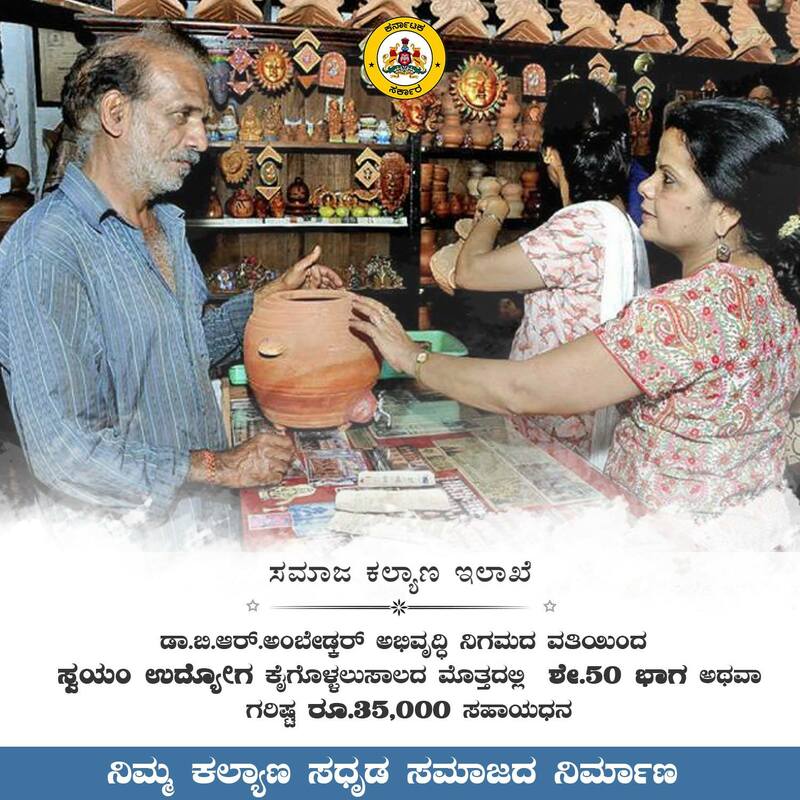 The Karnataka Scheduled Castes & Scheduled Tribes Development Corporation was established by the Government of Karnataka in 1975 with the vowed objective of bringing the SCs & STs population above the poverty-line.The Corporation was incorporated under the Companies Act of 1956. 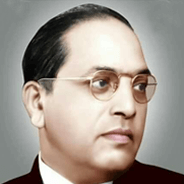 The Corporation was renamed as Dr. B.R.Ambedkar Development Corporation Limited on 13-10-2005. Dr. B.R.Ambedkar Development Corporation, 9th and 10th floor, Vishweshwaraiah Mini Towers, Dr. B.R.Ambedkar Veedhi, Bengaluru - 560 001.